In this instructable I will show you how to use a non-latching relay as a latching bistable relay by designing a simple electronic module which is powered by an external power source. 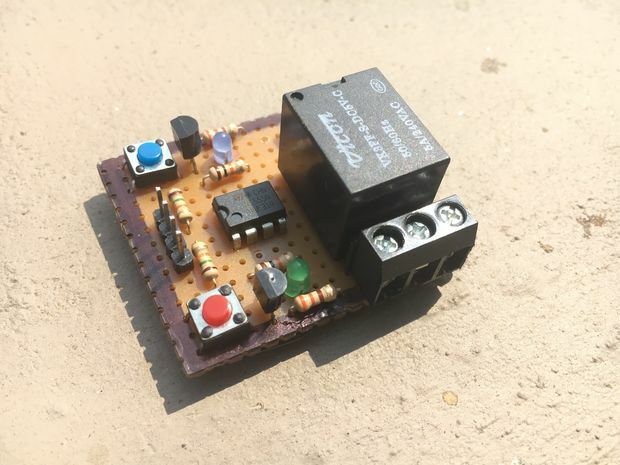 One can use this module for many other projects and it’s intentionally made portable so that one can easily carry it around. Moreover it has many other useful features which provides it many additional functionalities.